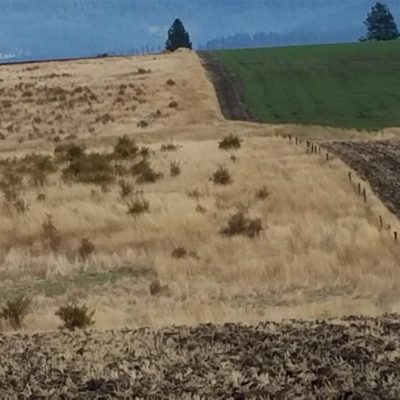 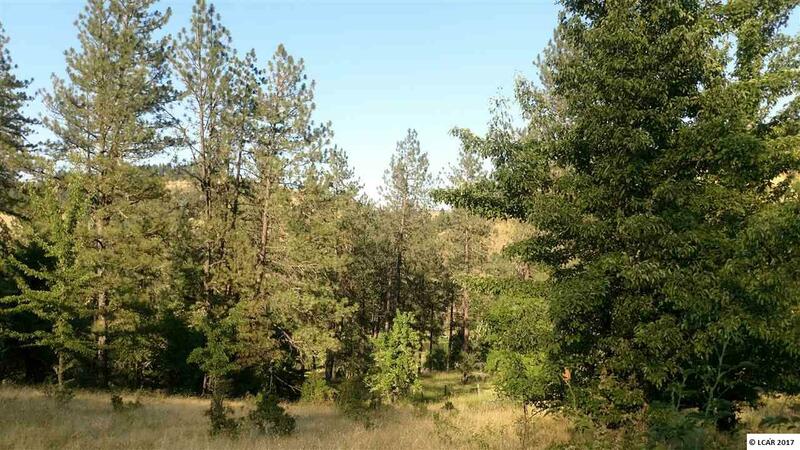 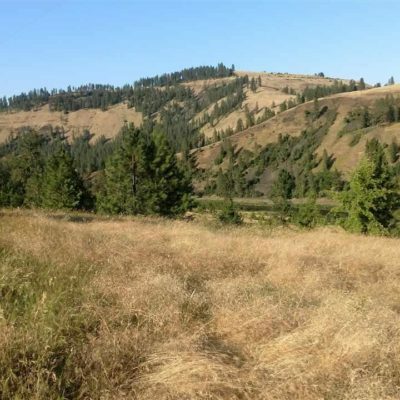 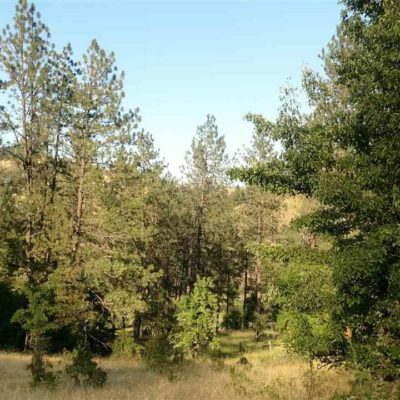 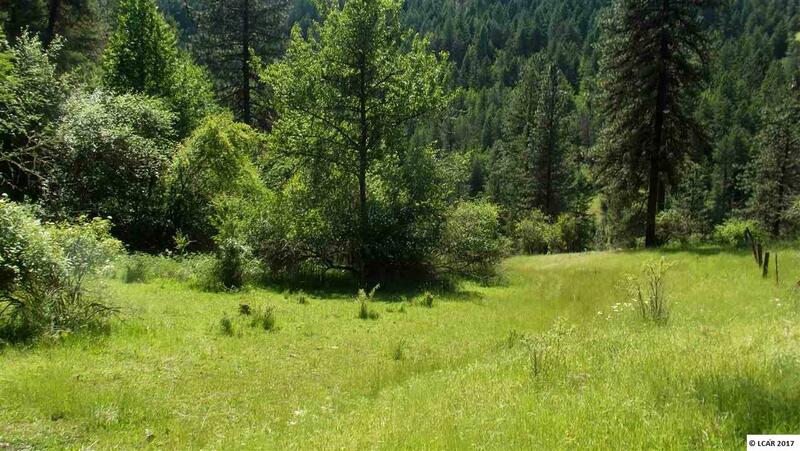 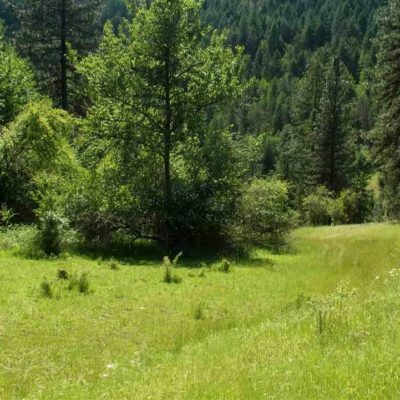 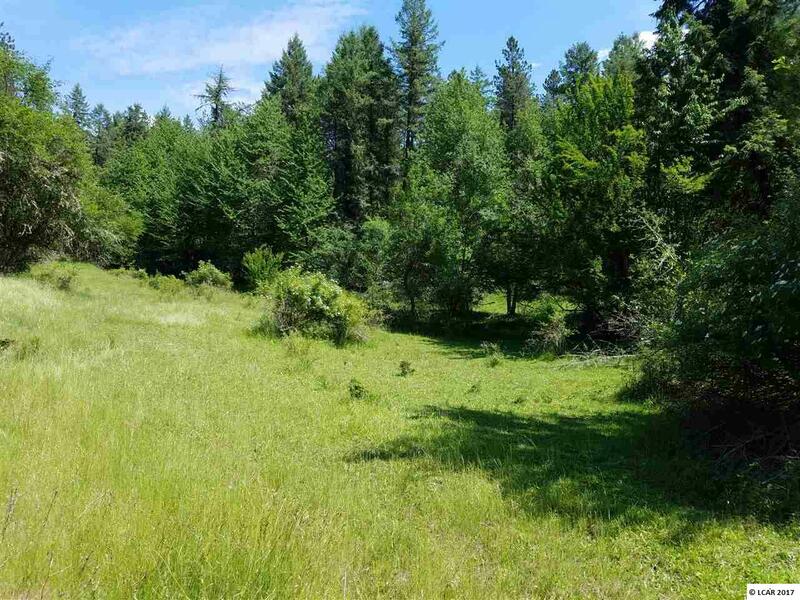 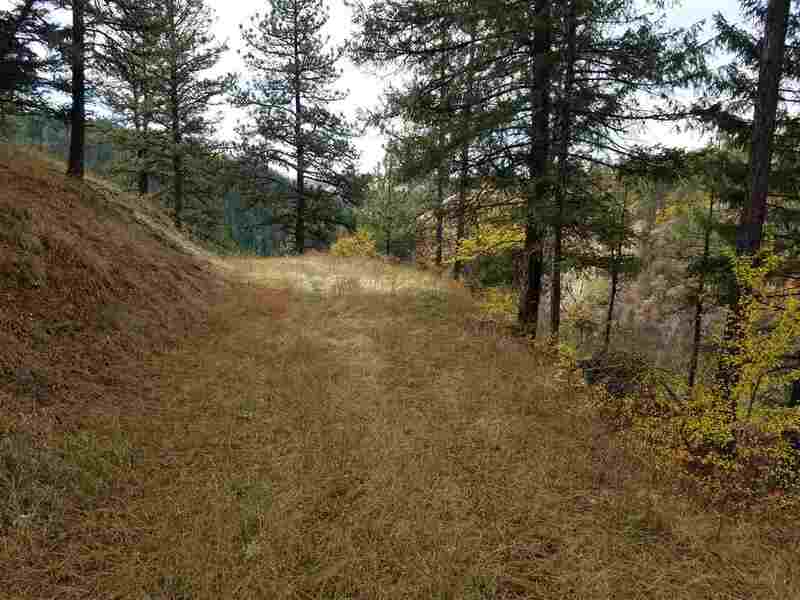 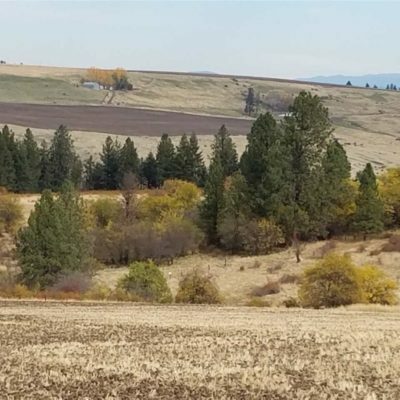 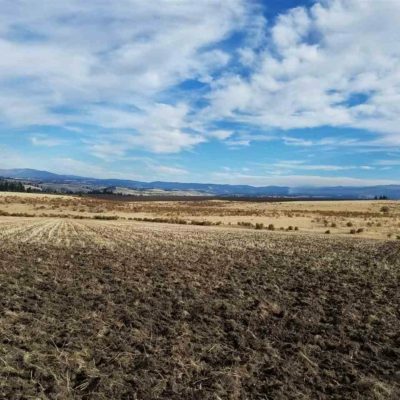 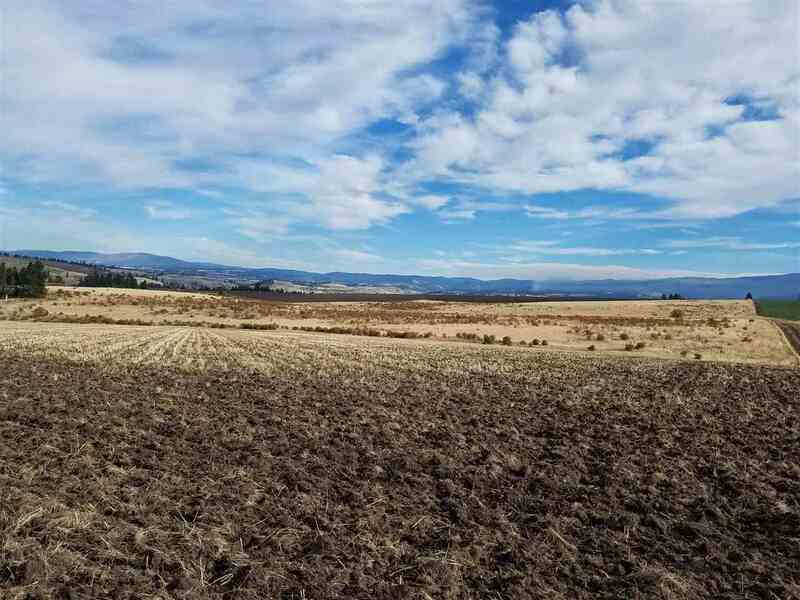 Check out these wonderful bare land opportunities for investment opportunities, building your farm and ranch life, using it for hunting ground, or other purpose. 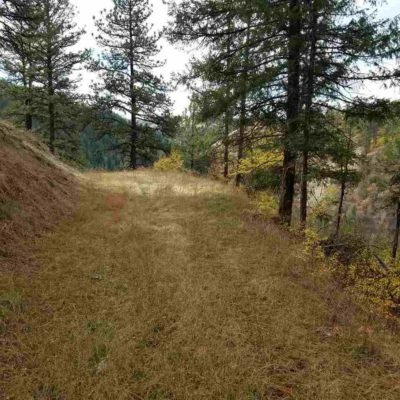 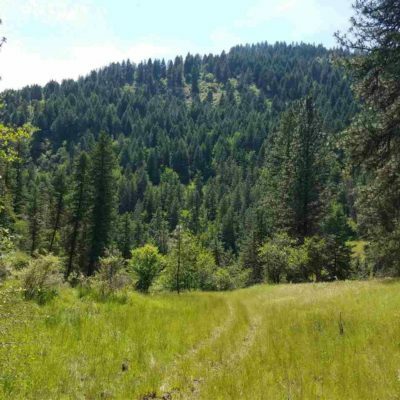 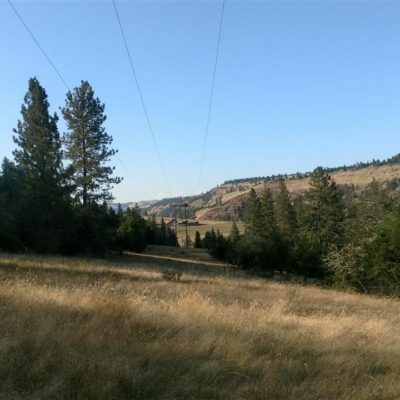 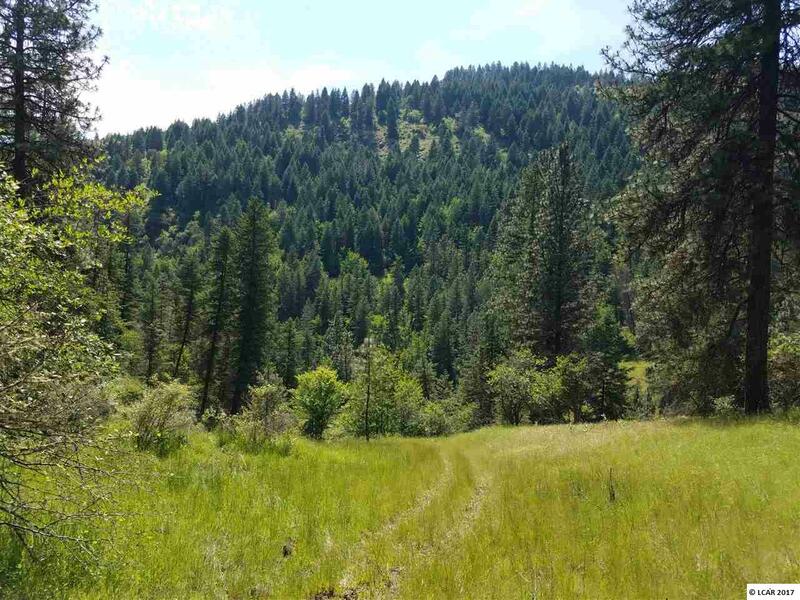 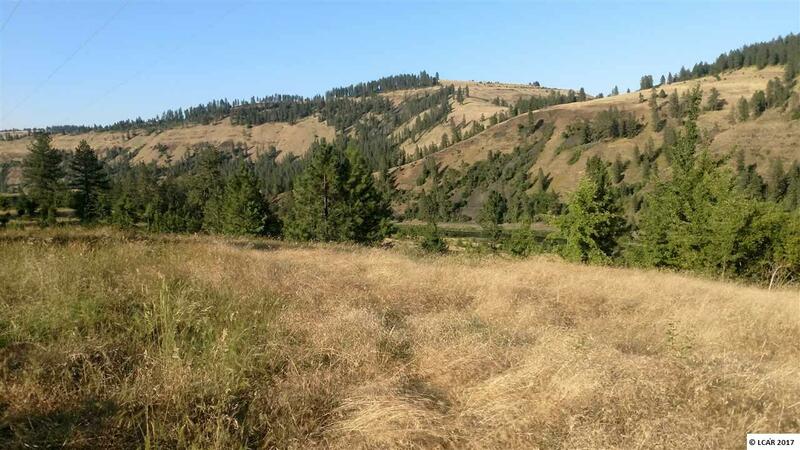 MLS#133765 Fabulous big piece of Idaho where the deer and elk roam! 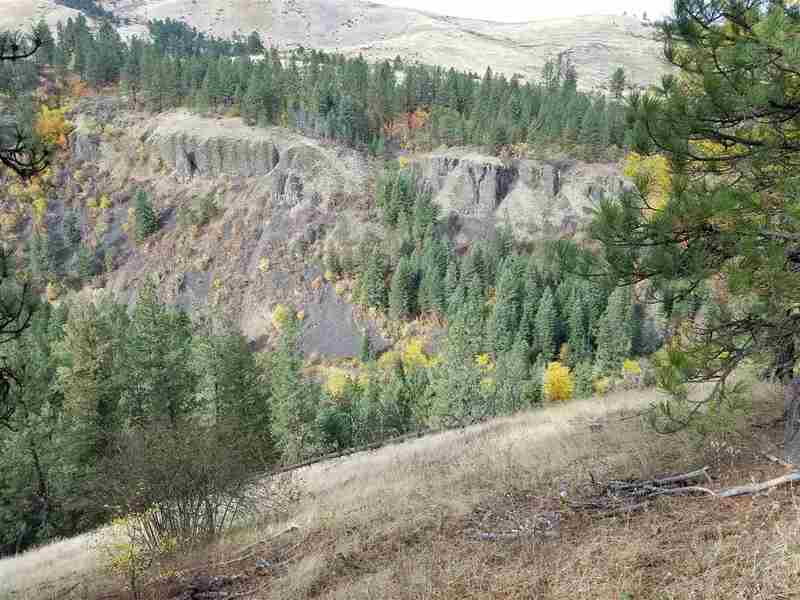 Butcher Creek runs through the canyon, over 50 acres of good pasture or hay ground. 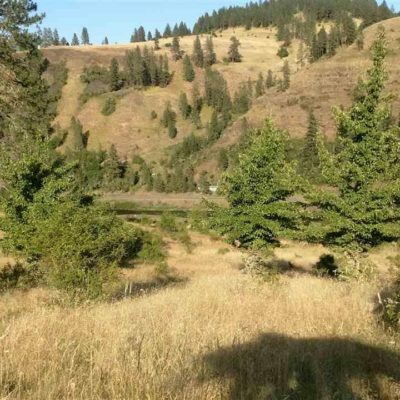 Amazing views, big timber, wildlife, undeveloped spring. 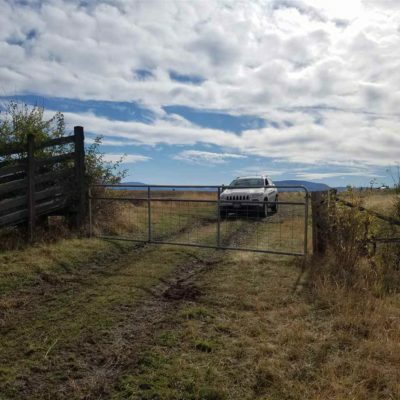 Private, NO CC&R’s! 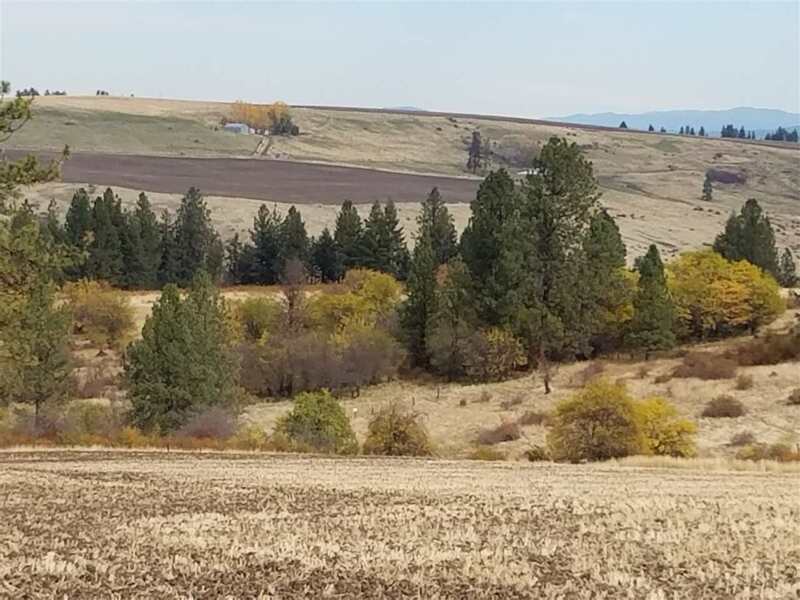 Let’s get that dream home built! 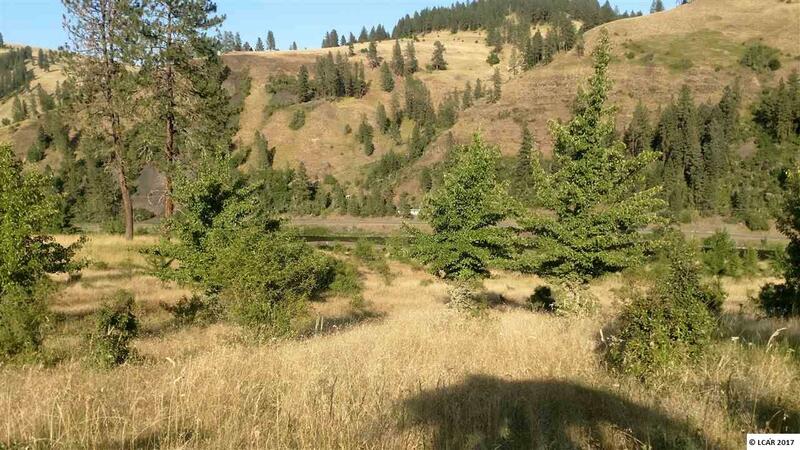 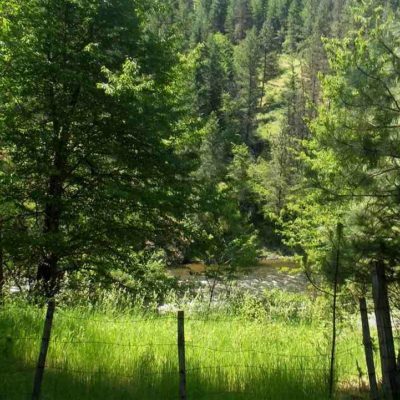 MLS#132495 Beautiful [South Fork of the Clearwater River] View with building sites and pond. 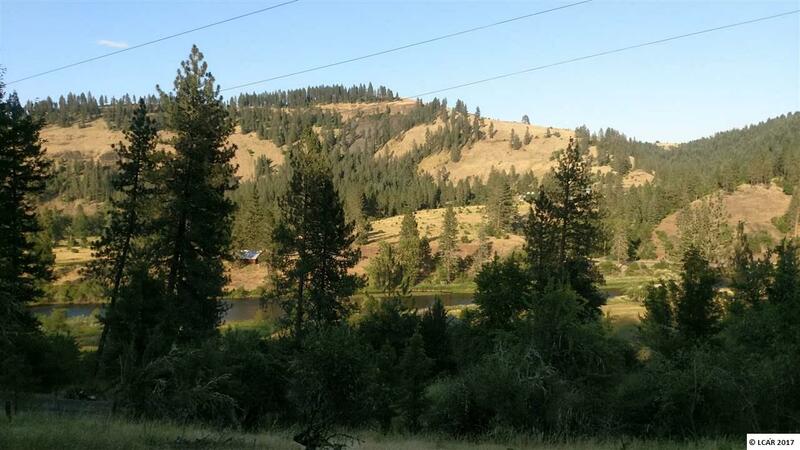 MLS#132284 One word – BREATHTAKING! 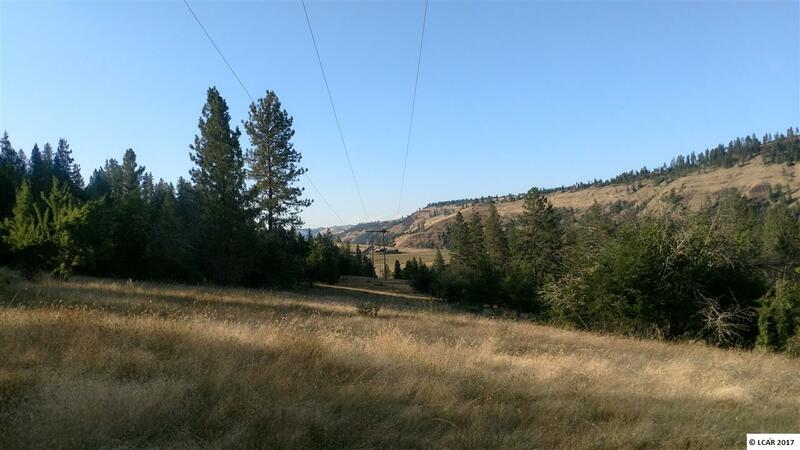 Almost 40 ac that sits above the South Fork of the Clearwater River. 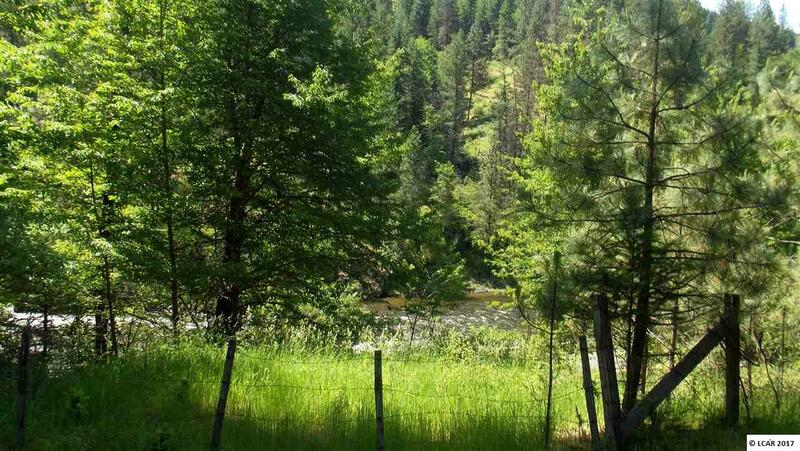 Views of the river and mountains. 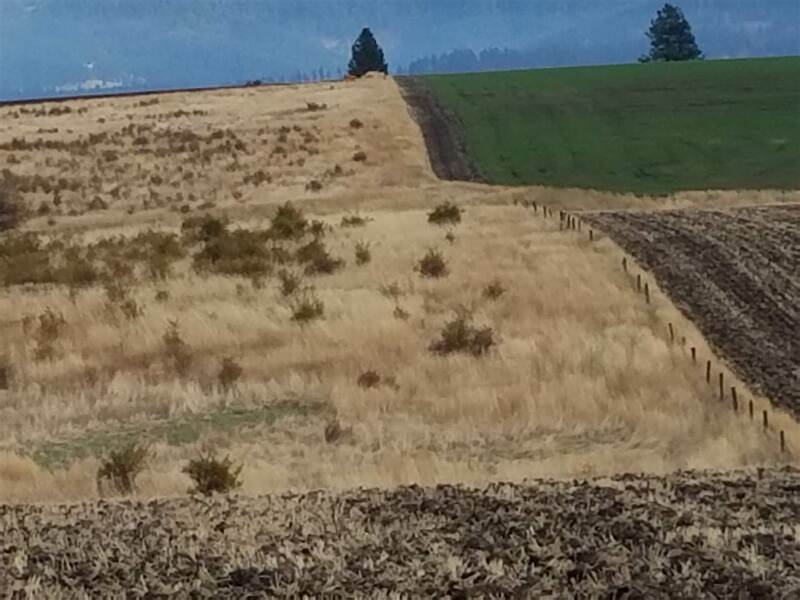 2 good springs, roughed in roads. 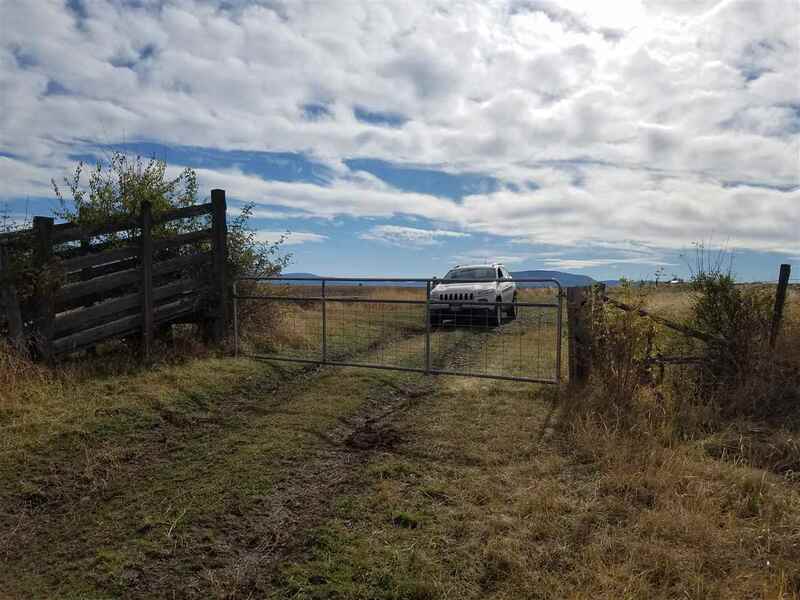 Fenced and cross fenced, timber, grazing land, fruit trees, berries, tons of wildlife. 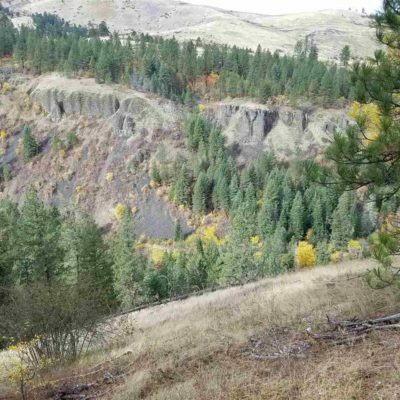 No CC&R’s! 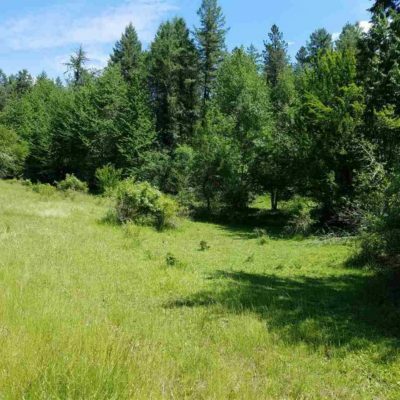 This is a fabulous property for your dream home! 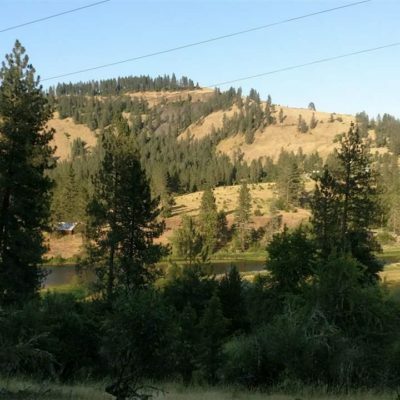 Contact our office via email or phone or reach out to our agents for personalized, results oriented real estate services.